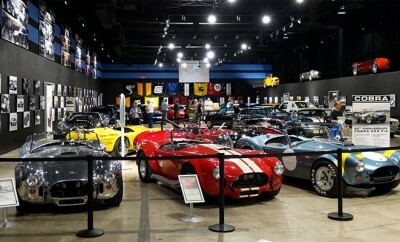 From September 24th to the 26th, 2015, Las Vegas, Barrett Jackson will be auctioning their usual plethora of incredible muscle cars. 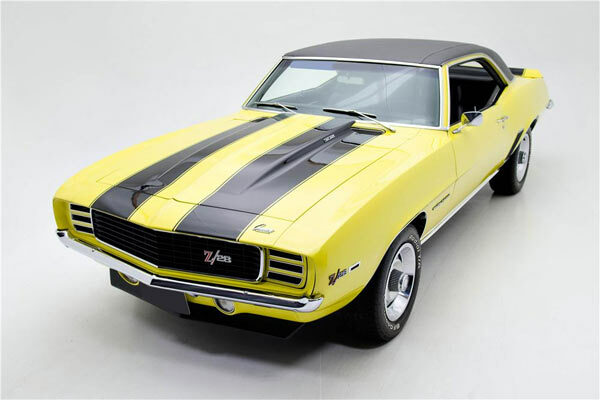 Like any Barrett Jackson auction, you really have the pick of the bunch when it comes to top of the class muscle cars, but this particular auction seems to feature some absolutely gorgeous ‘yellow’ best of class, muscle cars. 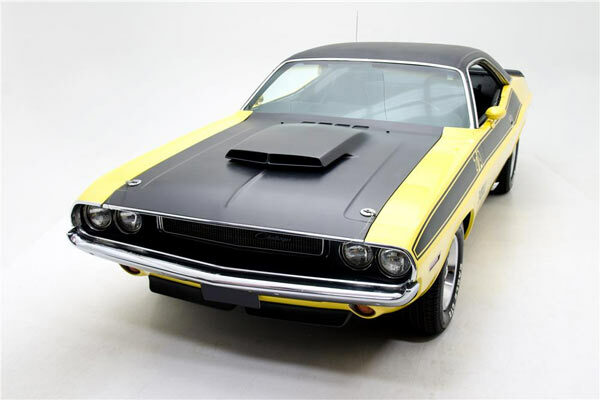 Although these types of auctions do get criticism for driving up the prices of classic muscle cars, they do also show golden era muscle cars at their very best and there always has to be examples of best in class, things for us all to aim for. 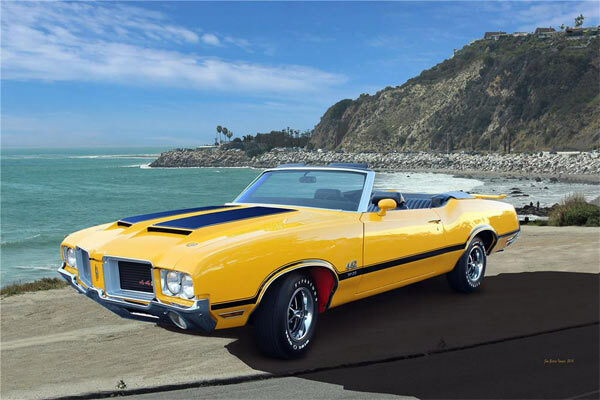 Take for instance the Oldsmobile 442 below. 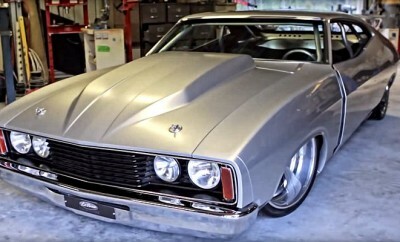 Olds produce some great examples of muscle cars, but until you see them in all their pristine glory, you don’t fully appreciate how great they were. 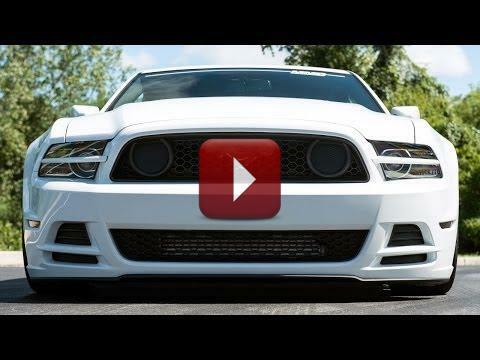 So no matter how the prices rise and fall over the years, we still need these immaculate examples of muscle cars to show everybody how magnificently they truly can be. Check out our picks below. One of these may just be your next prized possession. I’ve never seen a yellow one. It is absolutely stunning. I would love to own this car, if I could afford it. I know what this car is and it is rare. At first sight I knew it was a ’71 with the red W30 wheel wells.